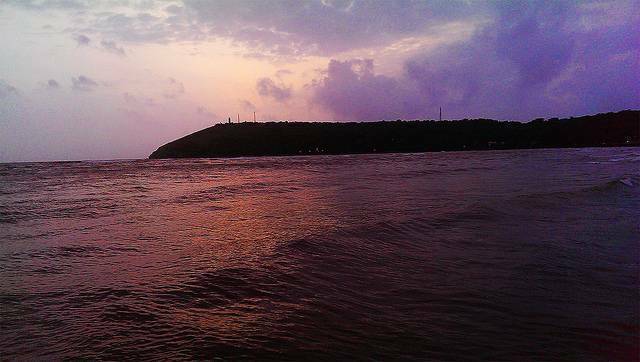 Mandavi beach is situated close to the town and is one of the most crowded beaches in Ratnagiri. Mandavi is blessed with beautiful seashore, which extends right up to Rajiwanda Port. The beach is covered with the Black sand and thus is known as the black sea beach. The beach attracts many tourists due to its proximity to the town. You can enjoy the delicious snacks and drinks at the kiosks around the beach.